In 2012, UTC Aerospace Systems was formed by combining two industry leaders, Goodrich and Hamilton Sundstrand, creating an organization with key positions on a wide range of aircraft flying today and substantial content on various UAVs, satellites and ground and naval vehicles. UTC Aerospace Systems is one of the world’s largest suppliers of technologically advanced aerospace and defence products. We design, manufacture and service systems and components which protect and support modern warfighters. Our capabilities range from airborne systems aboard fighters, helicopters and UAVs to handheld and soldier-mounted equipment. Our products include a wide array of mission capabilities and technological innovations, enabling lighter, smarter and more enduring missions in a variety of hostile and challenging environments. With ground-based, battlefield-ready products and content aboard the latest platforms from Boeing, EADS, Embraer, General Dynamics, General Atomics, Lockheed Martin, Northrop Grumman, and Sikorsky, we have the expertise to provide mission critical support for our military customers. 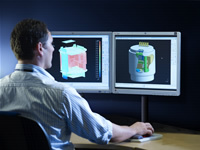 This UTC Aerospace Systems site is a global supplier of inertial measurement and navigation sub-systems with a history stretching back nearly 100 years. The Plymouth operation employs over 270 people and designs, develops, manufactures and supports equipment mission critical precision sensors and equipment for a range of military customers across the globe. The business delivered the first MEMS IMU into military service and today supplies the only silicon MEMS (micro electro mechanical system) inertial measurement unit (IMU) on the market proven to survive gun shock of over 20,000g. 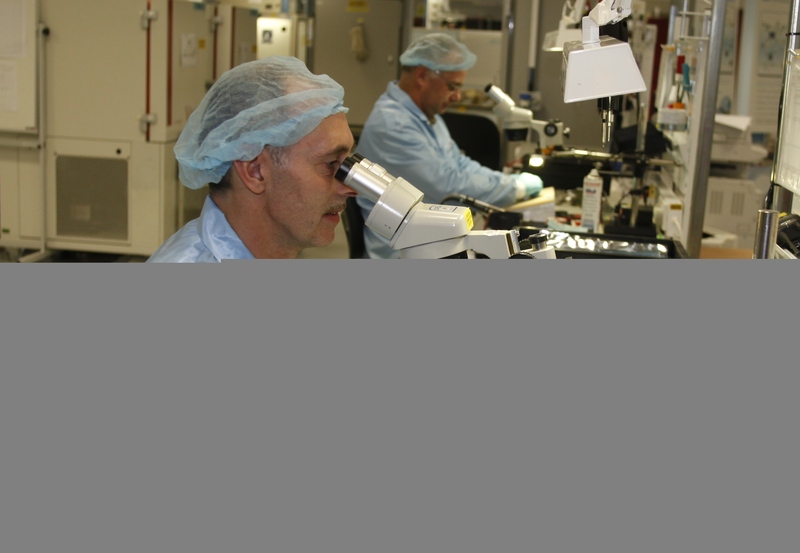 In 2011 and again in 2013 UTC Aerospace Systems in Plymouth gained Queen's Awards for Enterprise - the first for International Trade and the second for Innovation. The business is also the home of TERPROM the world's most advanced digital terrain system - proven to save aircrew. It is in service on over 5000 aircraft in 14 countries, including all UK RAF fast jets. 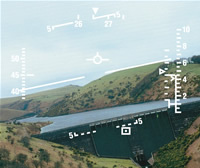 It provides ground collision avoidance, terrain referenced navigation and a range of other warning and situational awareness cues, keeping pilots safe, but without dependency on GPS. Bespoke support solutions are also provided for a range of legacy avionics equipment, offering an efficient service to ensure military customers have maximum system availability. Experienced in performance-based logistics and with both military and civil certification, the business supports a range of customers worldwide. Email: info@aerospacedefence-index.com By using aerospacedefence-index.com you are agreeing to our Conditions of Use.